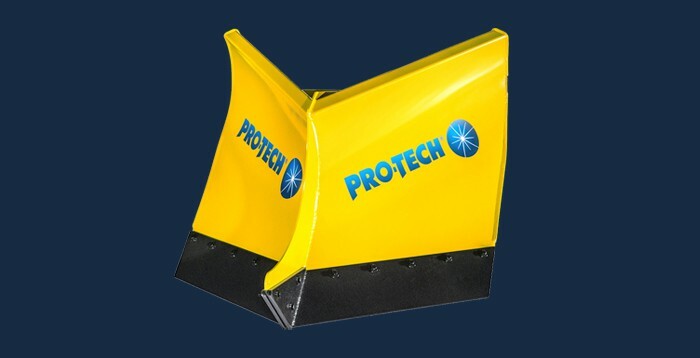 Koike Aronson will be exhibiting a 72” Pro-Tech V Plow on their MD30 tilt-turn positioner The V Plow is used to clear snow from sidewalks and pathways. 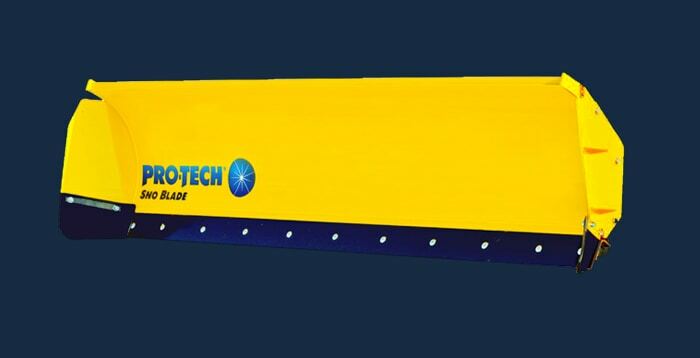 ROCHESTER, NY (September 20, 2017) – For the second year in a row Pro-Tech’s snow and ice attachments will be featured at FabTech, the largest metal forming, fabricating, welding, and finishing event in the world. In 2016, Miller Welding and Airgas both featured custom Sno Pushers in their booths at the show, with the attachments being mounted to their various positioning equipment. 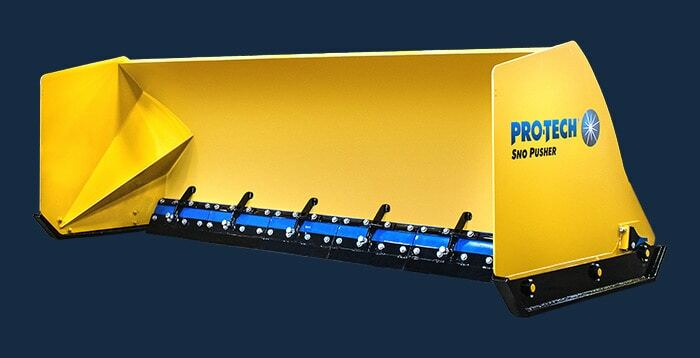 This year, international manufacturer, Koike Aronson, will have a 72” Pro-Tech V Plow, which is a sidewalk snowplow, mounted to their MD30 tilt-turn positioner positioner. 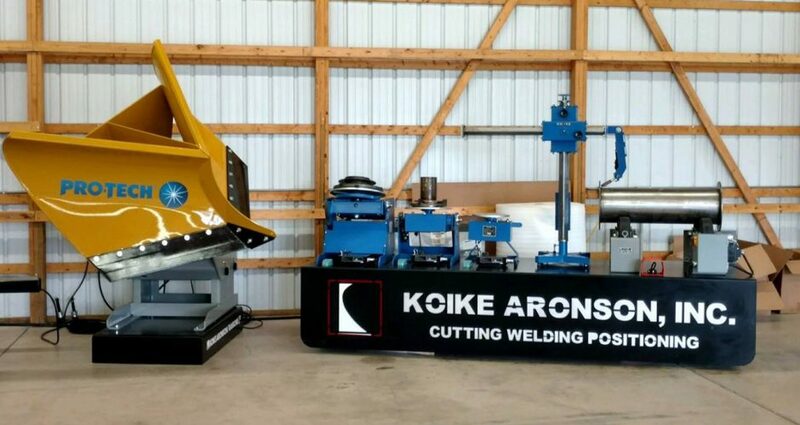 Koike Aronson is an international manufacturer of metal cutting, welding, and positioning equipment. 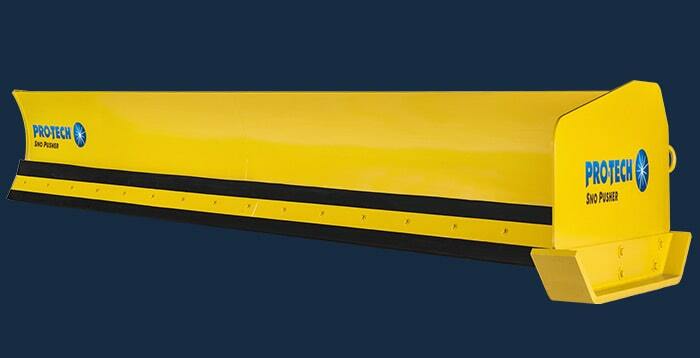 The company asked Pro-Tech, North America’s largest manufacturer of containment snow plows to be part of the exhibit earlier this year. 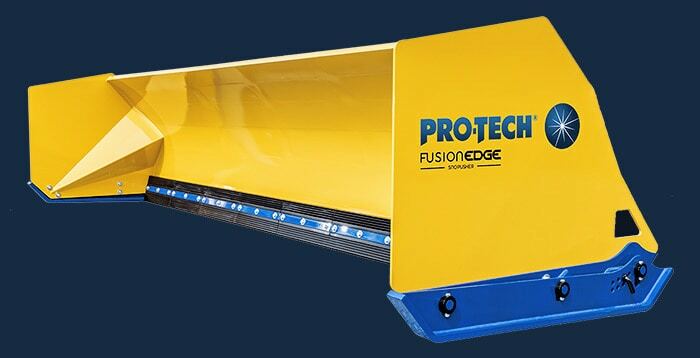 “We’re honored to have such prominent companies in the fabricating and welding industry ask us to be part of an event like Fab-Tech, especially for the second year in a row,” said Pro-Tech Operations Manager, Barry Sherman. “It provides us with a great opportunity to market our products and companies to a new audience that might not be as familiar with Pro-Tech as those in the snow and ice industry. This year’s Fab-Tech will be held November 6-9 in McCormick Place, Chicago Illinois. The event is expected to draw over 50,000 attendees. 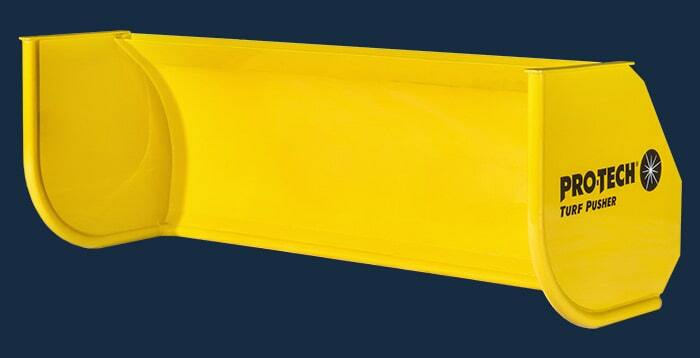 Koike Aronson will be exhibiting at booth B17008 in Hall B. 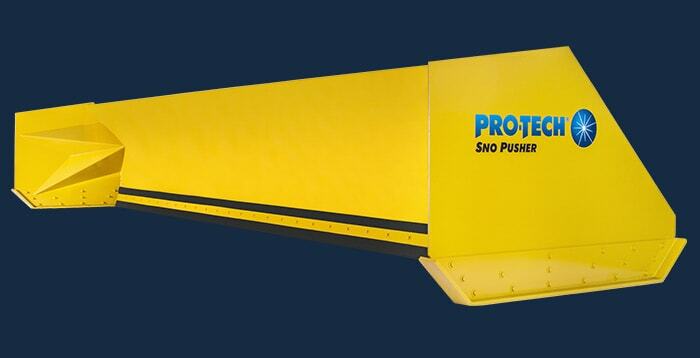 To learn more about the full line of Pro-Tech Sno Pushers, visit our showroom or locate your nearest Pro-Tech dealer. 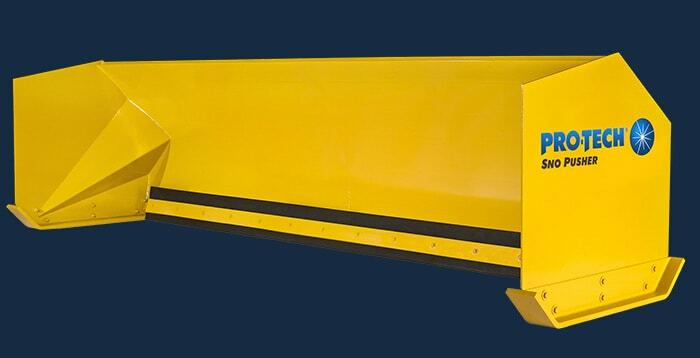 Pro-Tech is North America’s leader in containment and multi-use plows. 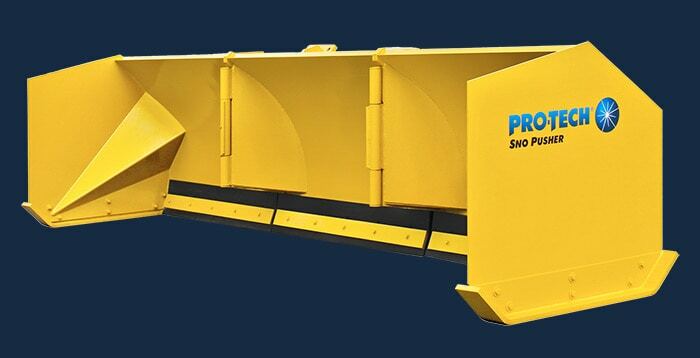 The company’s first snow removal product, the Pro-Tech Sno Pusher, helped to revolutionize the way that snow and ice is commercially managed. 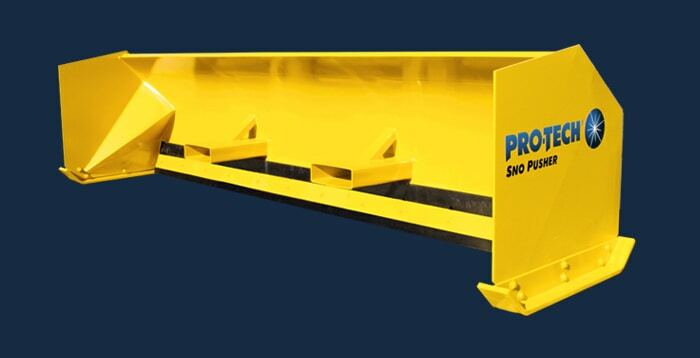 Over twenty years later that innovation continues with products that are known for their durability, availability, and competitive pricing. 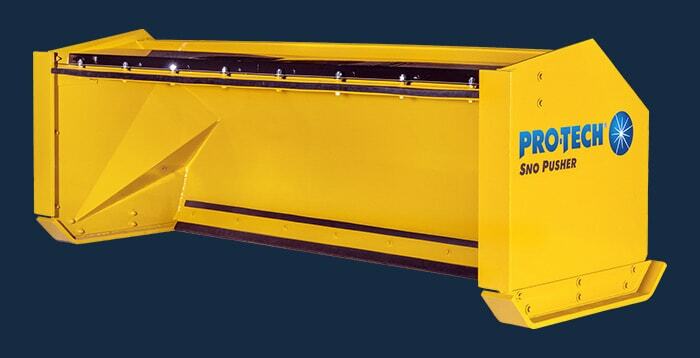 With more than 65 models across Pro-Tech’s Sno Pusher, Turf Pusher, and additional product lines, customers can choose from a variety of attachments that will help them tackle many different surface conditions and applications. 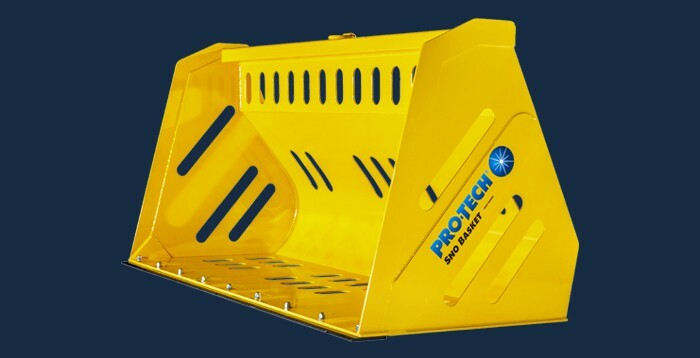 Next time winter gets angry, take a stand with Pro-Tech and find out why so many snow professionals use our products to service their properties.